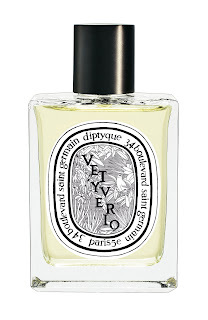 When I read the press release and it said that Vetyverio, the new fragrance created by Oliver Pescheaux from Diptyque was devised from the same angle as the distinctive Tam Dao, I was interested. Unfortunately though, its fresh, sharp and with a green plant, Sicilian lemon edge tinged with ylang ylang and rose absolute, it didn’t quite match with Tam Dao’s sultry strength. 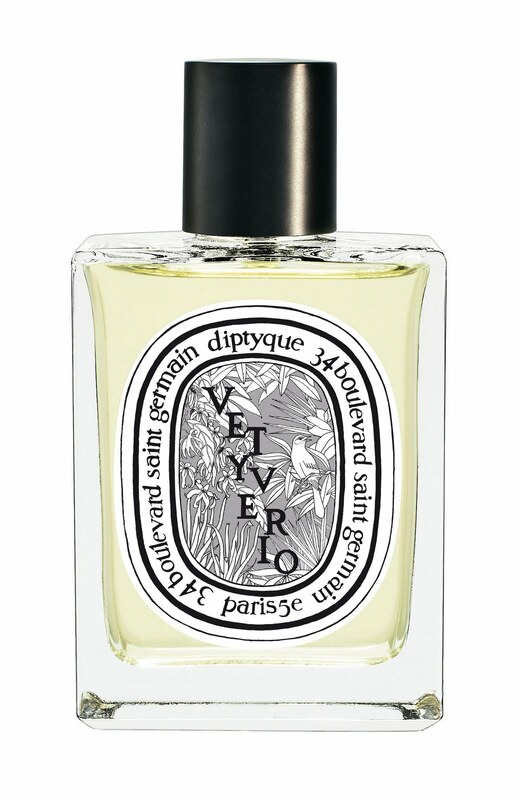 Vetyverio perfume is damp and dry, cool and warm, and defiantly Dyptique in originality. The razor sharp leaves and dirty roots of Vetiver (or Kus Kus as it’s called in the Middle East), smells as alien to an English Summer as blasting dry heat in June. Some hope. Described as being ‘neither masculine or feminine’, Vetyverio can be placed in the Eddie Izzard of fragrances like any Summer hybrid that’s sharp, witty and alluding to freshness and heat. It is also strikingly vivacious and could roundly slap you in the face if you didn’t take it seriously. Vetyverio packs a punch but one that you can quickly recover from rather than a ‘count to ten’ knockout. There’s only the faintest tinge of headiness. The Italian mandarin orange, Florida grapefruit and Sicilian lemon and bergamot in the fragrance are fresh and fruity rather than citric and tend to burst forth eagerly. Possibly too much…like a well scrubbed Italian kitchen. Vetyverio allows you to glimpse an other worldliness of fragrance. Like a holiday in the Far East when you’re wearing white and lounging in a boutique shack or strolling the inclines of Portofino, it has imagination and possibilities. I’m just not sure if that’s where I’d like to holiday this season. Hey Katie nice to meet you at the Handpicked do – here’s to a very stylish, virtual friendship! Next post: Estee Lauder gets Social at Selfridges.